First of all, I would like to apologize to my readers for being away for too long. The reason is because I have been working on a lot of things recently that has not allowed me to write posts but I strongly believe that's all going to change in the new year. Also if you are following me on instagram (pearlsandpencil) you would see that I have been posting pictures on my page; if you are not following you can check it out to see what I have been up to. 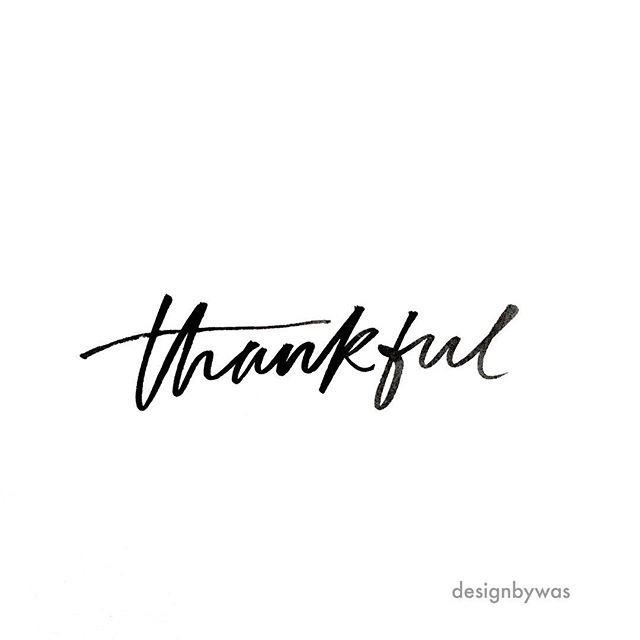 Anyways, let me get down to the purpose of this post; which is all about gratitude. Being able to see the last day in the year 2015 in joy, good health, peace, emotional stability, good news round about and so much more is a blessing. 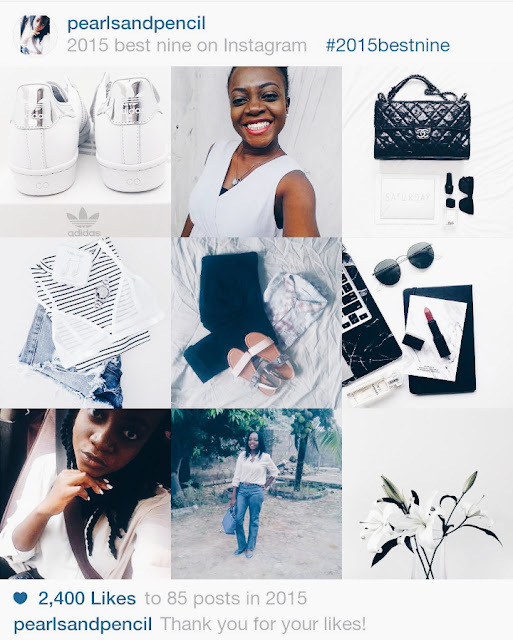 2015 has been filled with so many ups and downs, laughter and tears, opened doors and closed doors, death and new life (triplets ooo ), opportunities, rejection and acceptance, testimony filled, new projects (like this blog), eye-opening experiences, lesson on patience and peace, new relationships formed and some ended, new year added to my years and so many more. I would like to thank my family, friends, wellwishers, readers, followers on social media, people who have made an impact in me this year. 5. Tuesday Trend: 10 Ways To Styling The Classic Button Down. With all of this, all I am left with is gratitude; not to man alone but to the one Person who made all this happen: The Most High God. He has done so much, not just for me but for my family, friends, people around me, my nation, the entire universe. For this reason I am dedicating this post to God. I can't wait for what he has in store for me in 2016. HAPPY NEW YEAR IN ADVANCE!!! !